z-Old Categories Android Remix OS leaked prior to official launch, download now!! 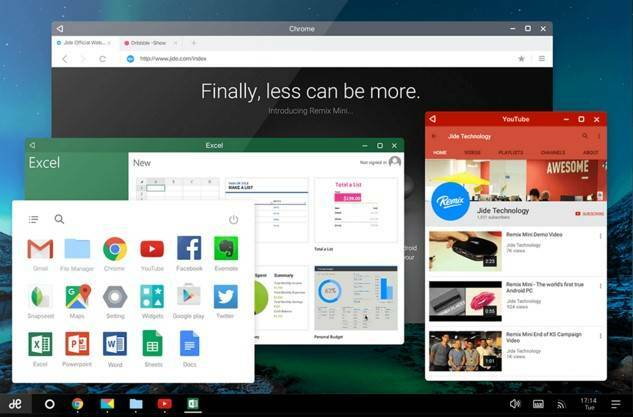 Remix OS leaked prior to official launch, download now!! Remix OS has been creating buzz across the web for quite a little while. It is just an Android based OS which you can use on PC with a completely different experience along with the comfort of using keyboard shortcuts and mouse. Jide, the firm behind it made Remix Mini and released it on Kickstarter earlier and this time, they were about to launch the Remix OS on January 12th, but today itself it was leaked and now available for download via any torrent client. You can use it just like your phone with lots of tweaks and extra features that you expect from a desktop OS, the leak was spotted on Baidu first along with a torrent link for download and already it has been confirmed by users that the link is legit and some of them have already downloaded and installed the Remix OS on their PC or laptops. Remix OS reminds me about the Chrome OS, and you get the most out of it as it is Android based. You can isntall alll Android apps and games and use the full functionality like a desktop OS. The Remix OS also packs the much-needed shortcuts that we use on PC or laptops like Ctrl+N to create a new document, Ctrl+C to copy, Ctrl+V to paste, Ctrl+S to save a file and much more. 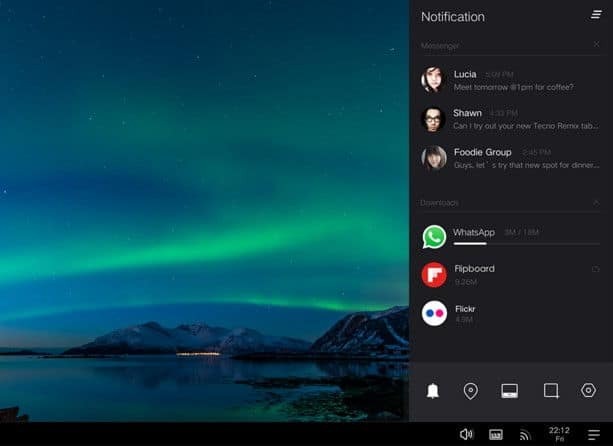 They have also implemented a good use of mouse within the OS, you can enjoy some additional features through the right click on Remix OS. It also comes with a pre-installed file manager so that you never mess anything us. 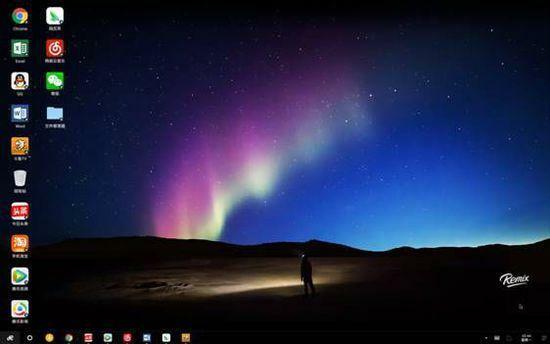 There is something like Windows 10 in the Remix OS which is Start Menu and also the system tray resembles a lot to the Windows 10. So, just go ahead and give it a try. The download link is added below, just follow it and download the Remix OS via any BitTorrent client.